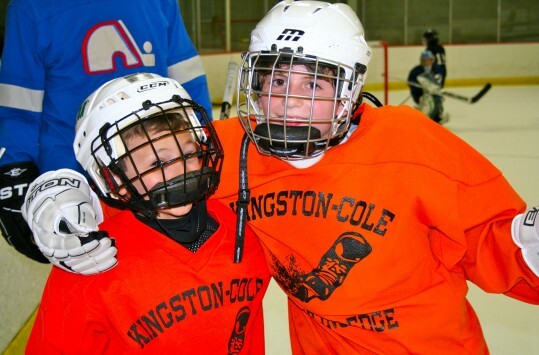 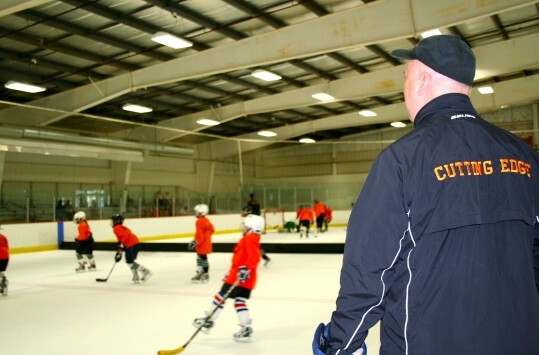 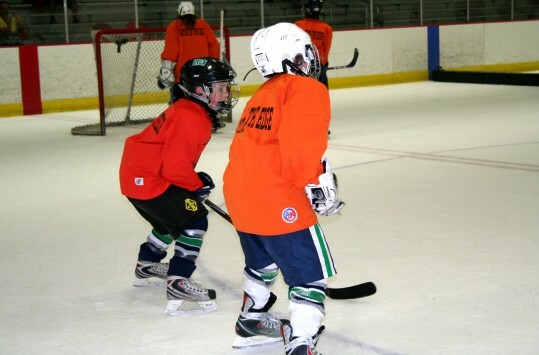 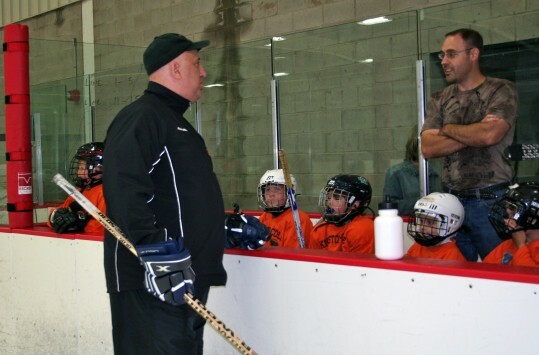 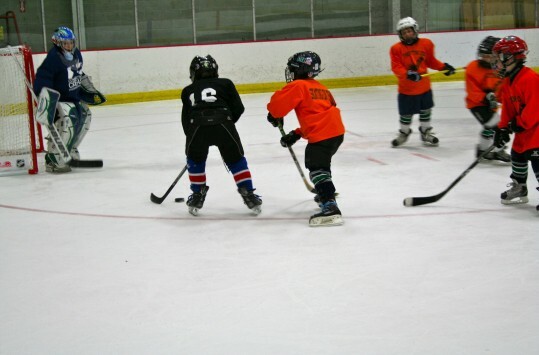 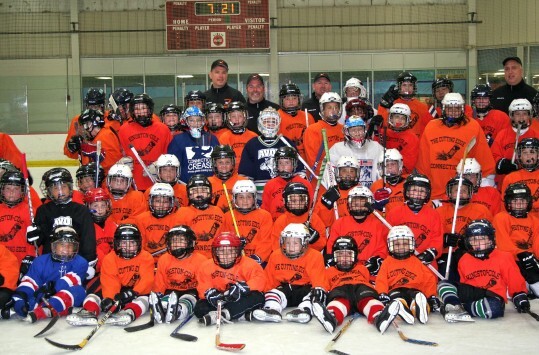 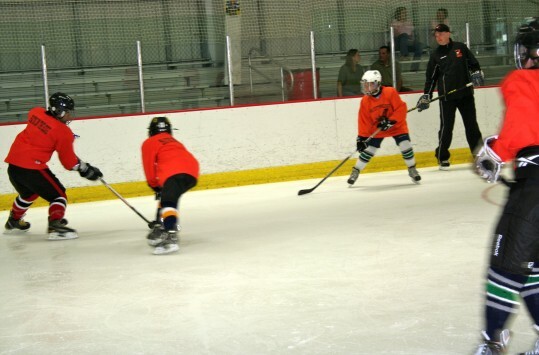 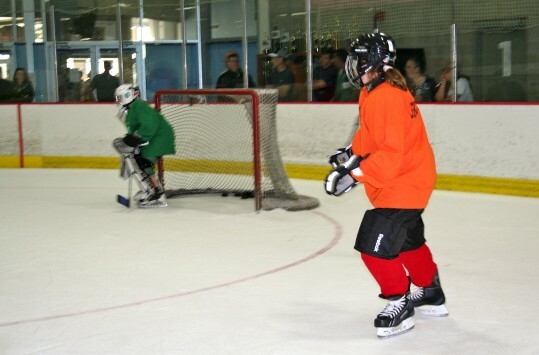 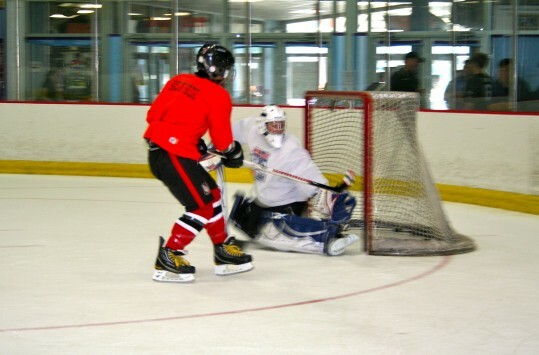 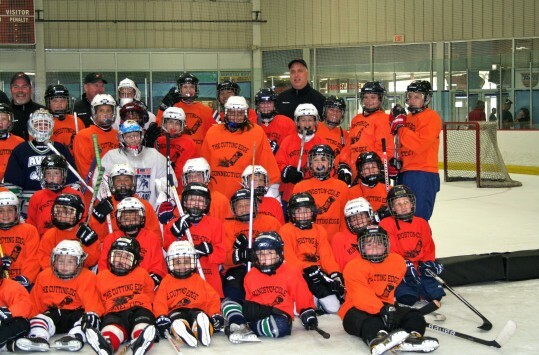 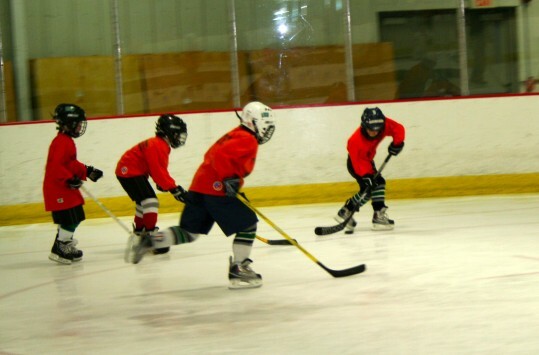 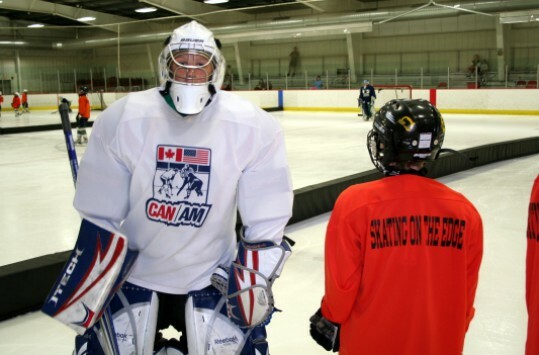 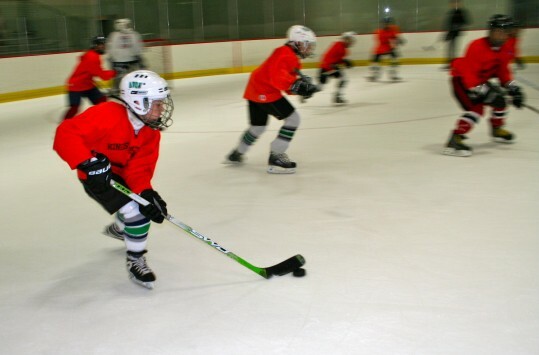 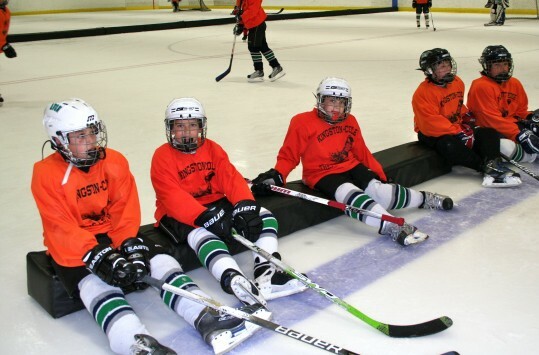 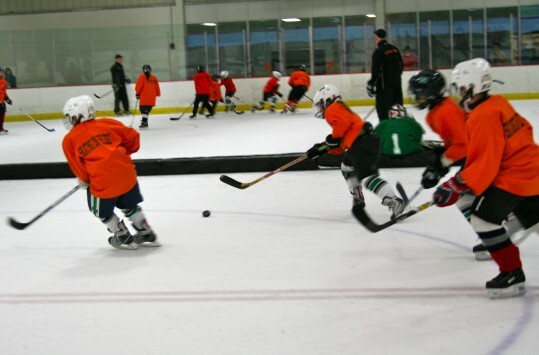 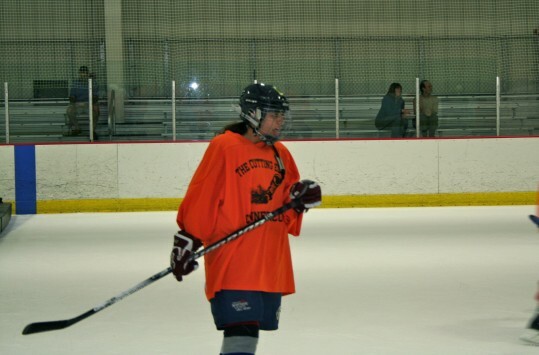 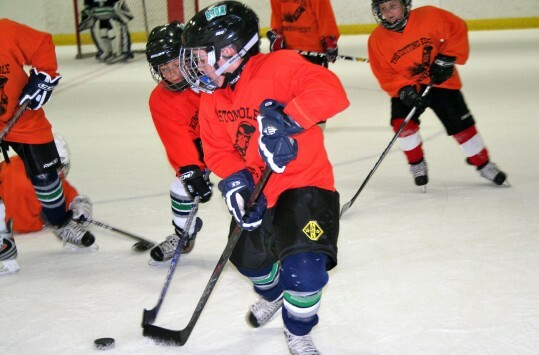 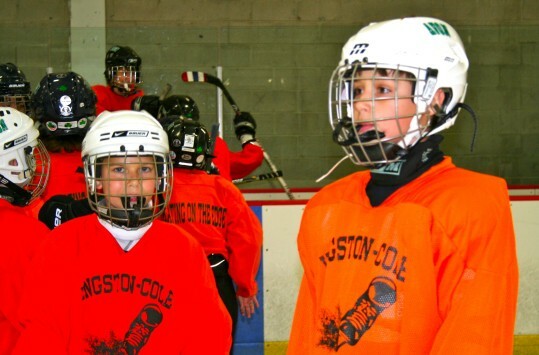 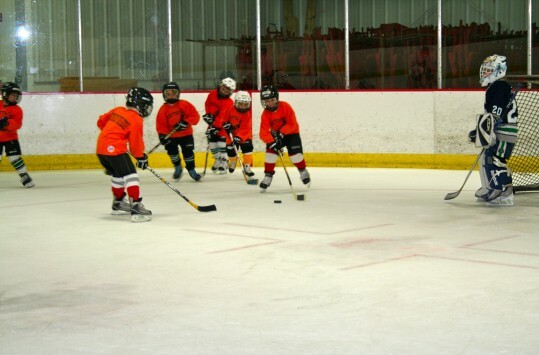 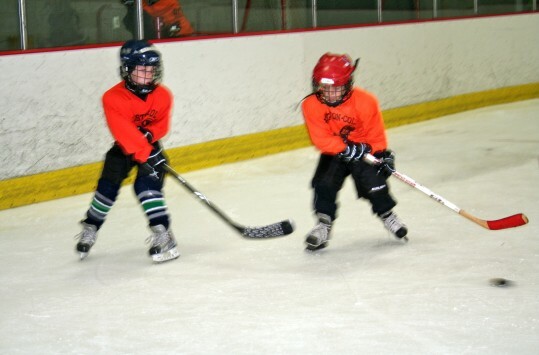 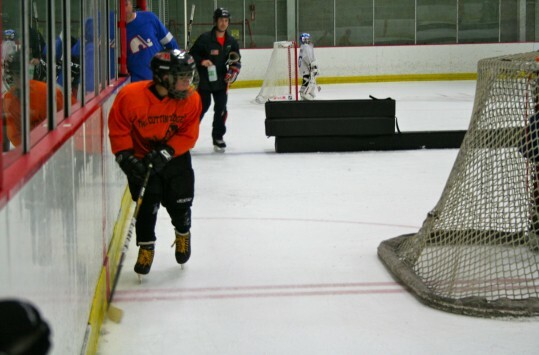 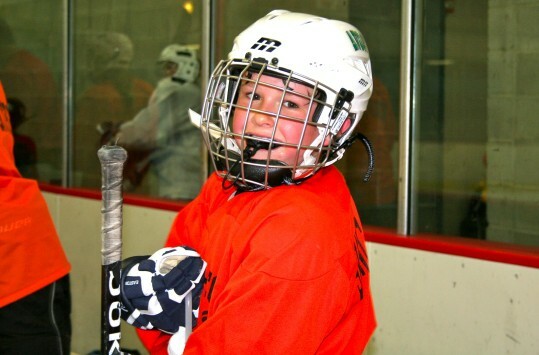 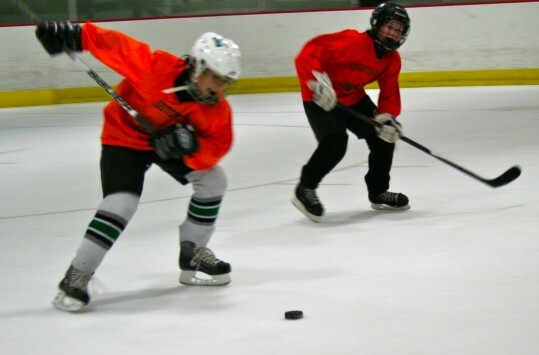 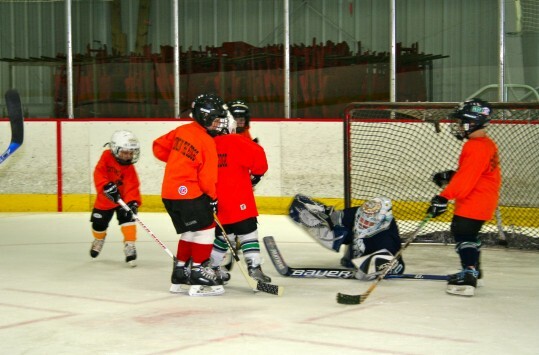 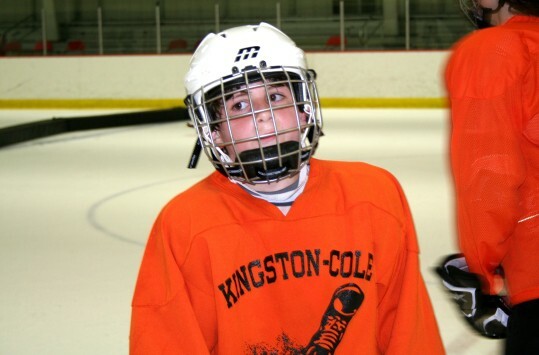 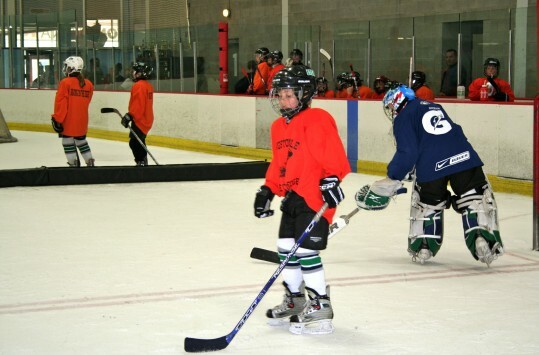 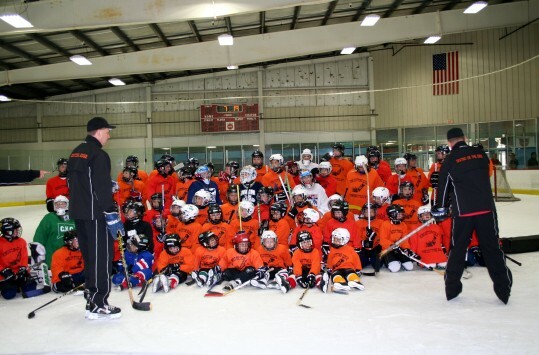 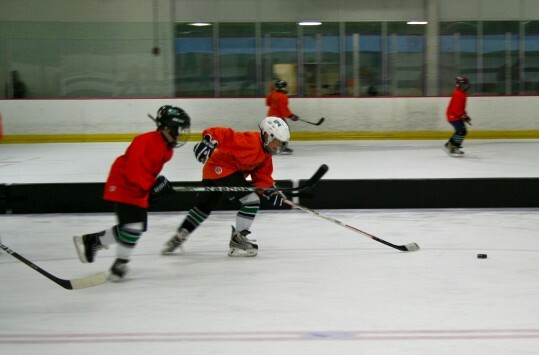 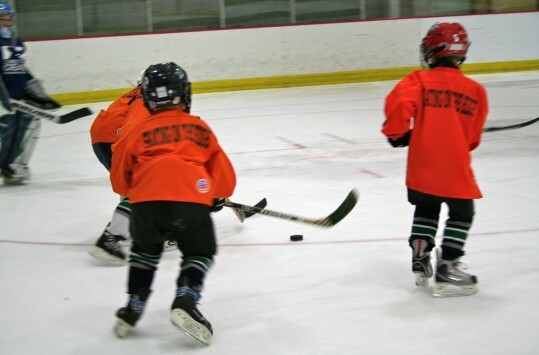 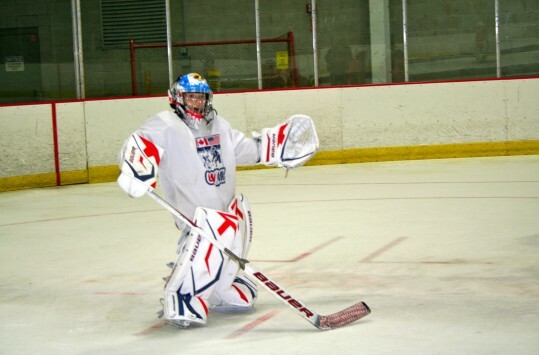 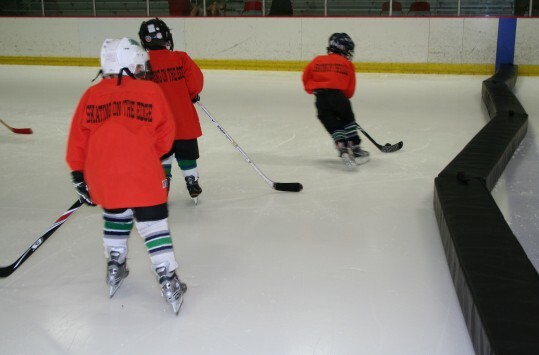 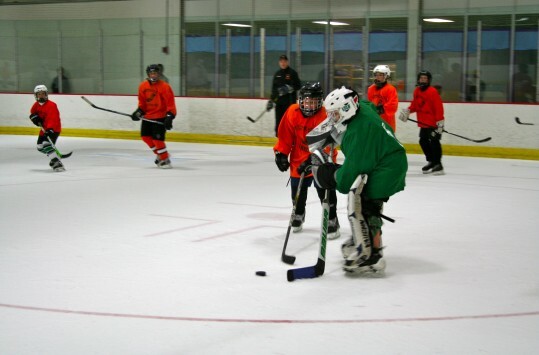 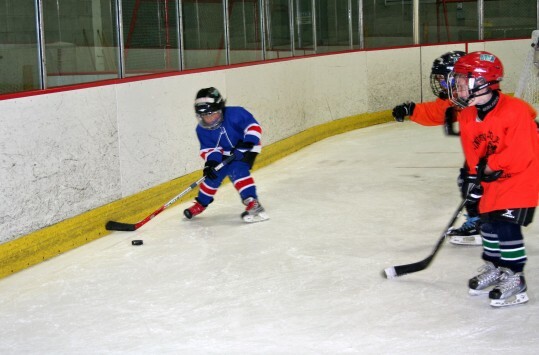 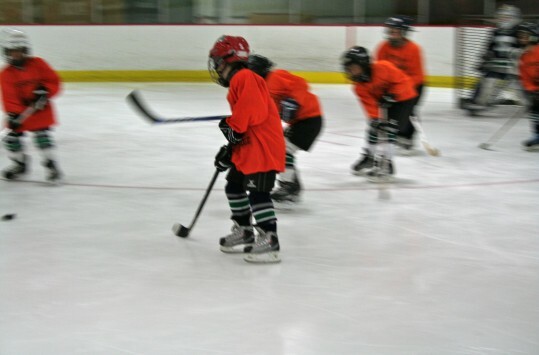 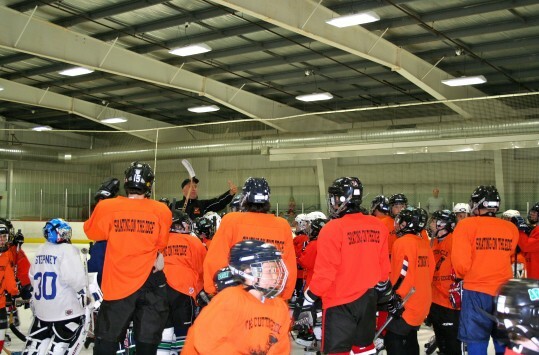 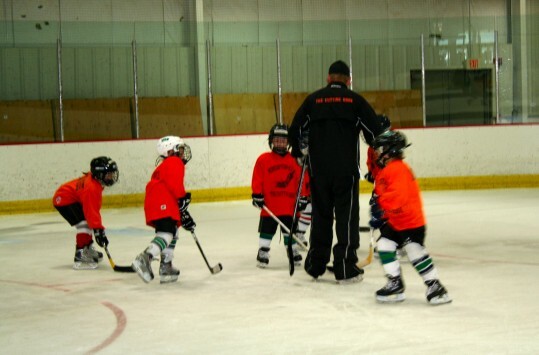 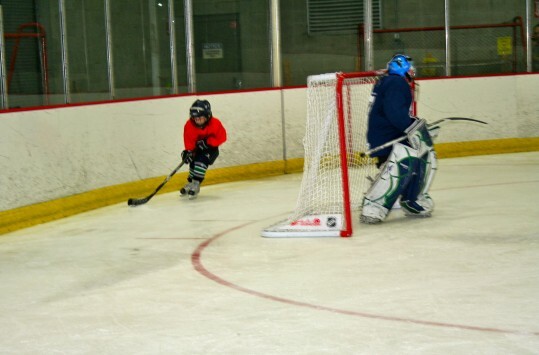 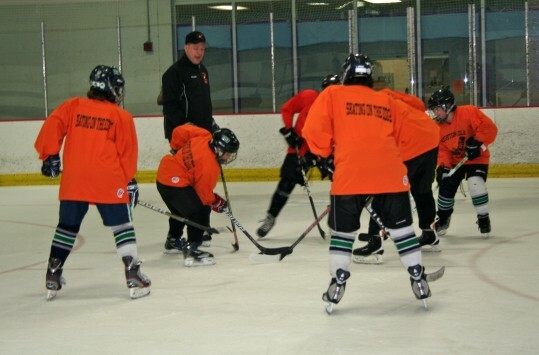 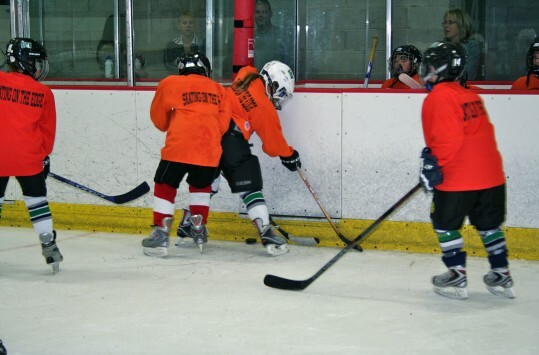 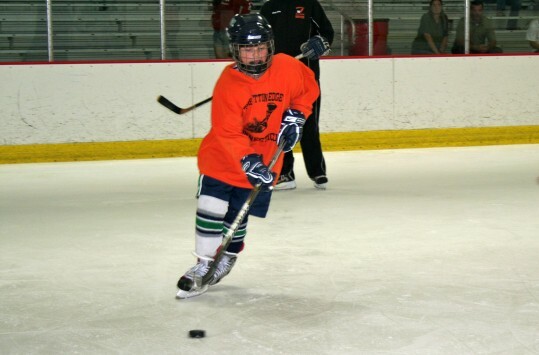 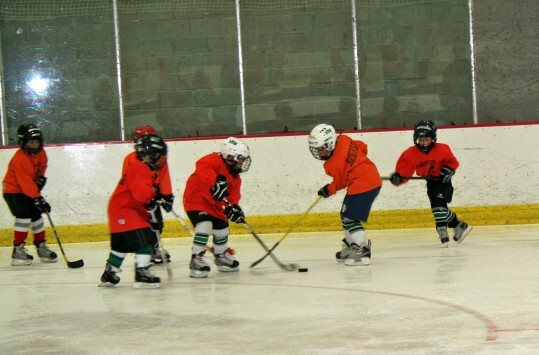 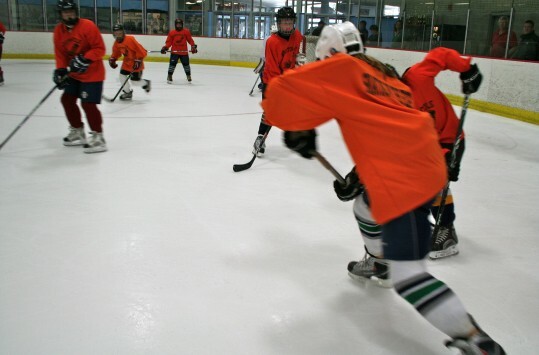 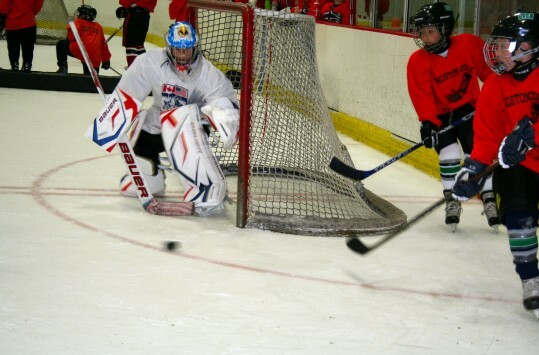 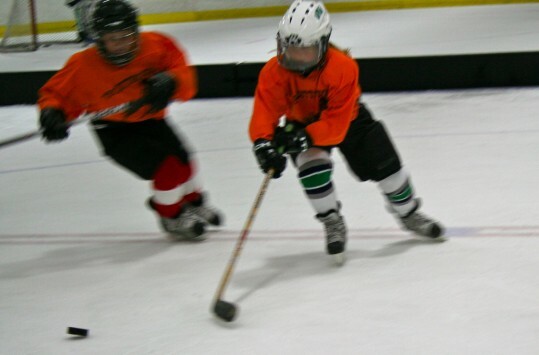 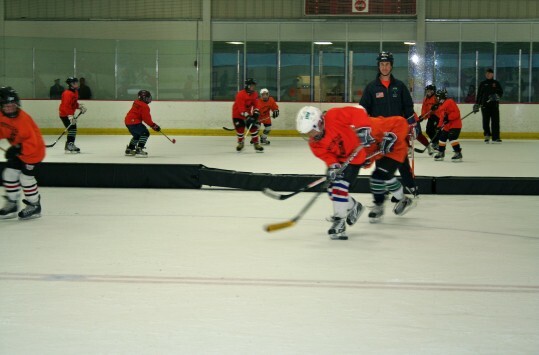 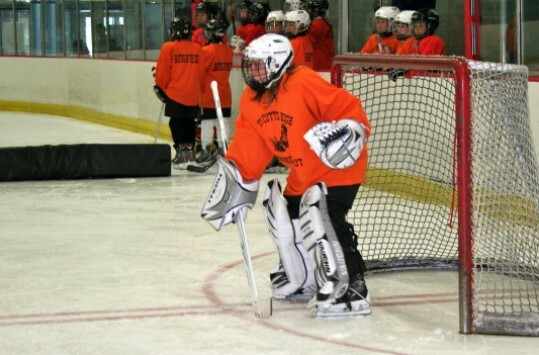 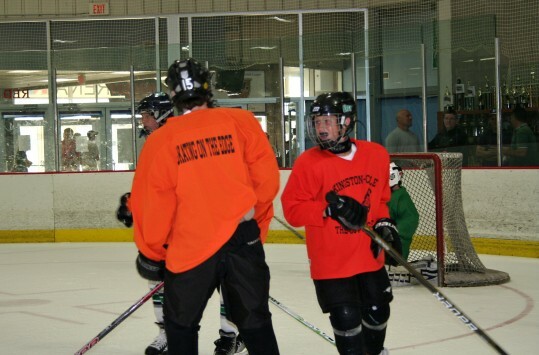 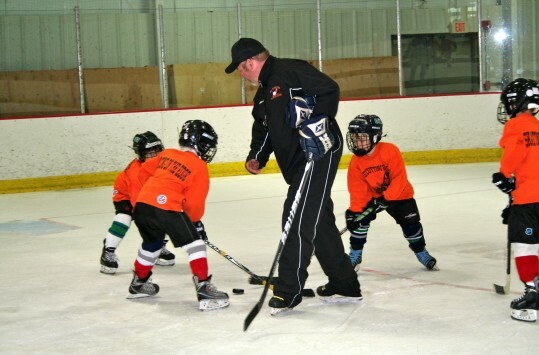 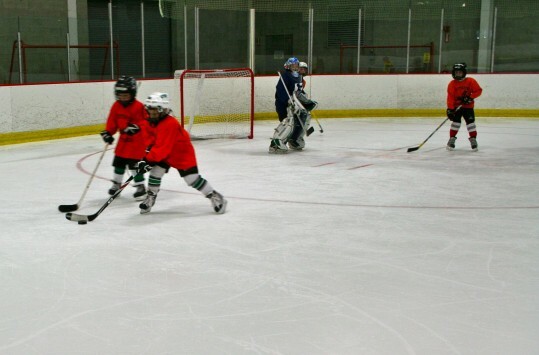 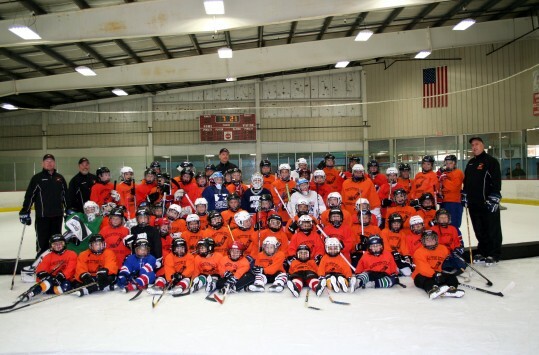 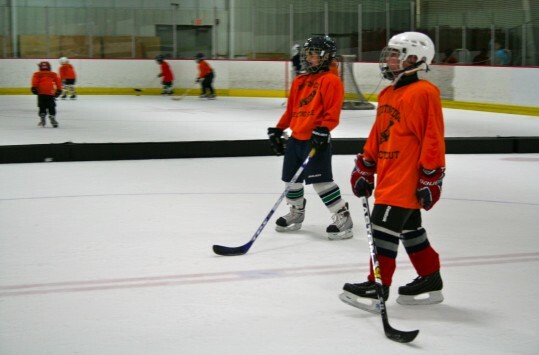 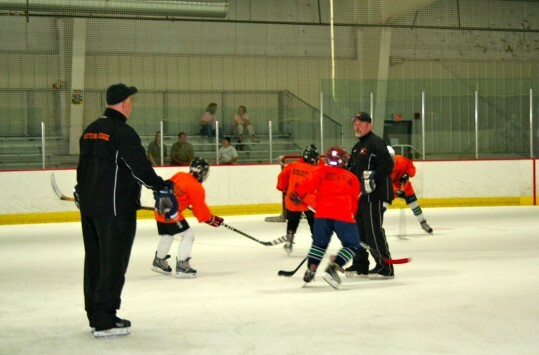 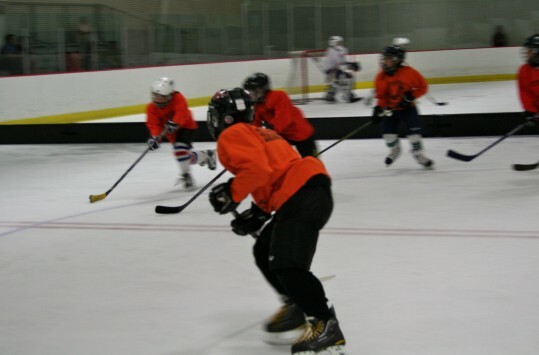 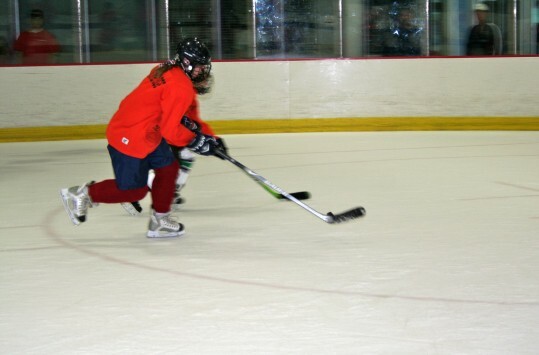 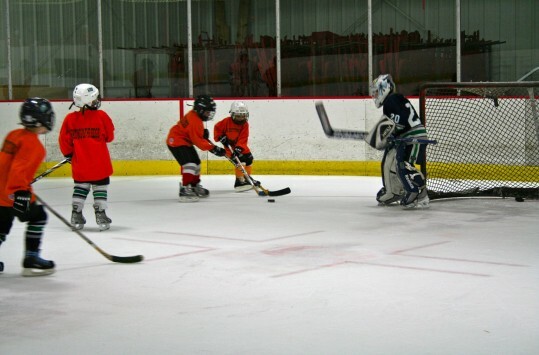 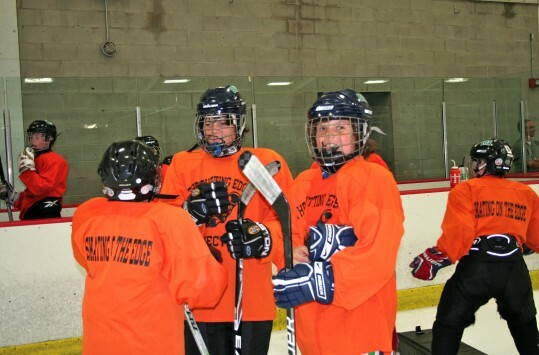 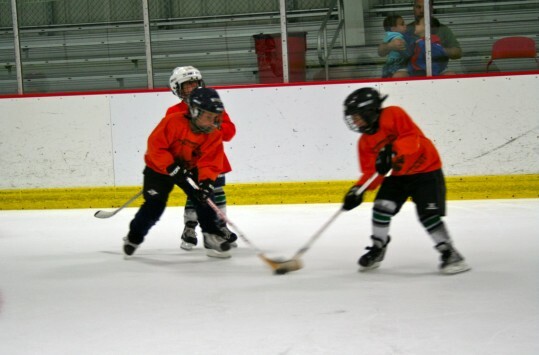 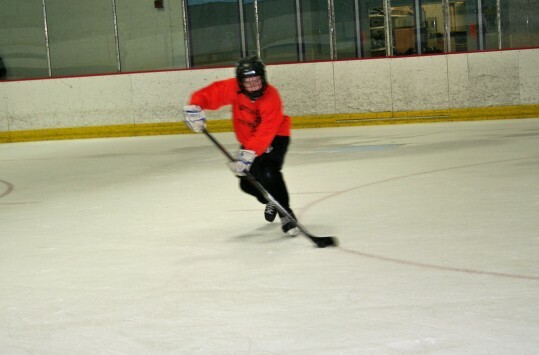 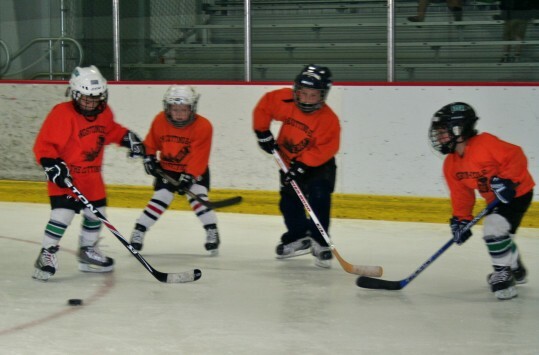 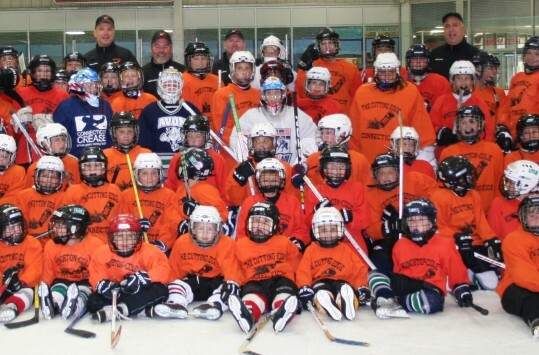 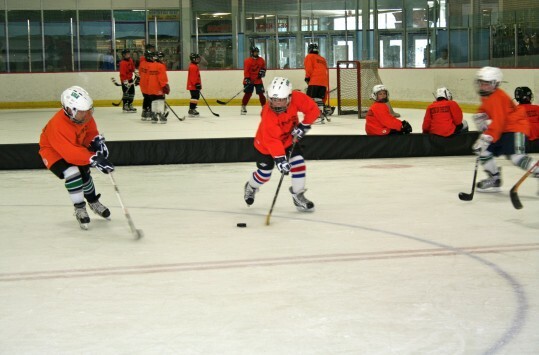 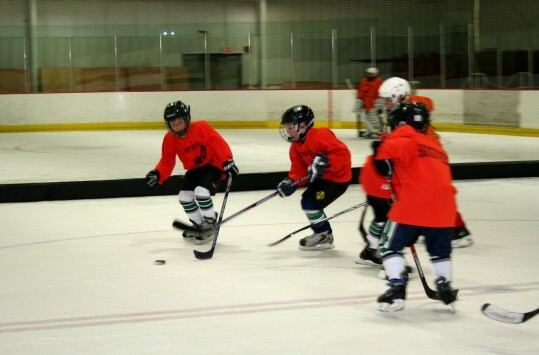 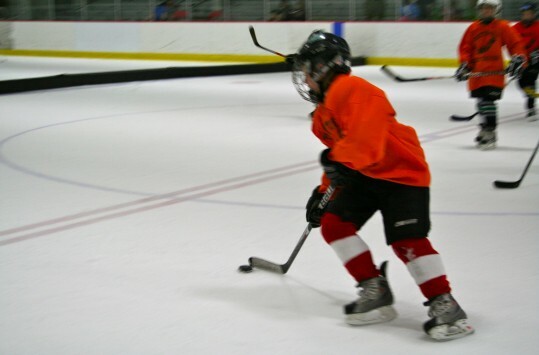 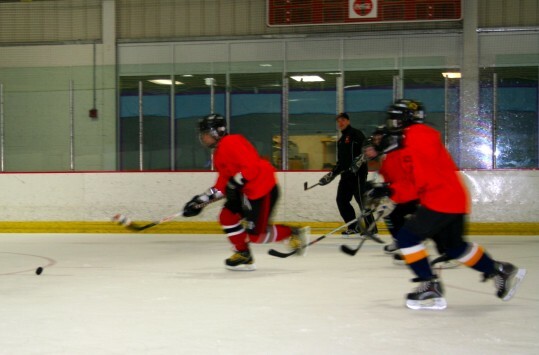 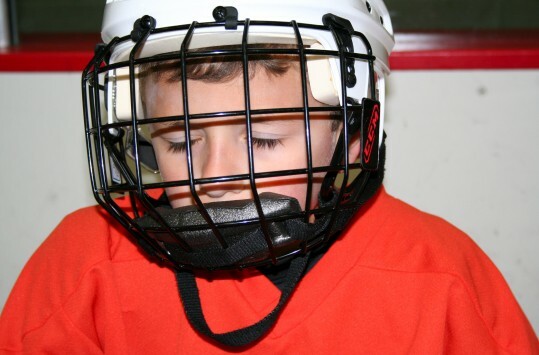 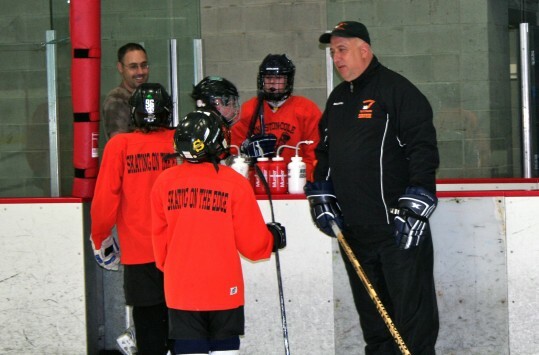 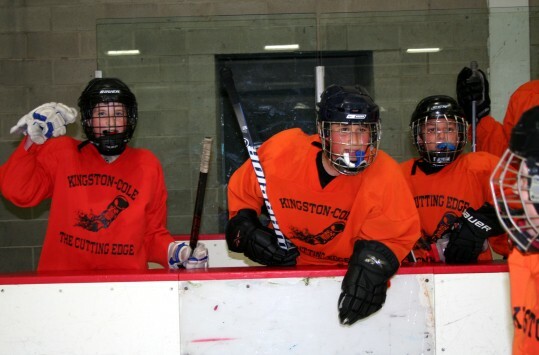 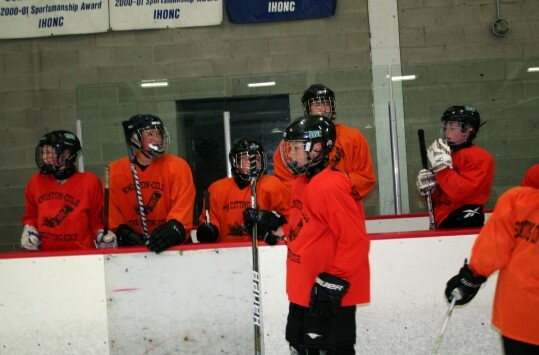 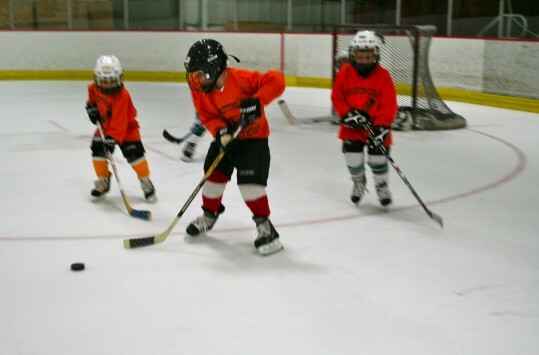 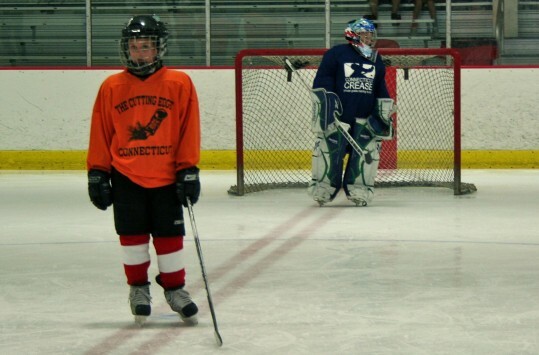 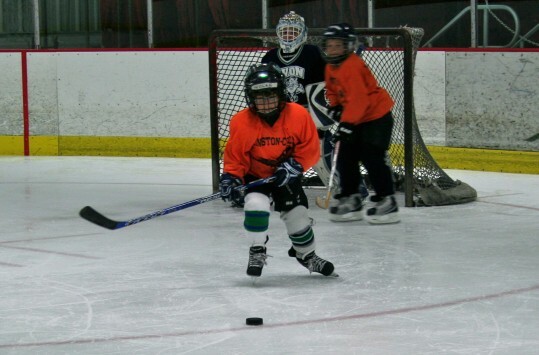 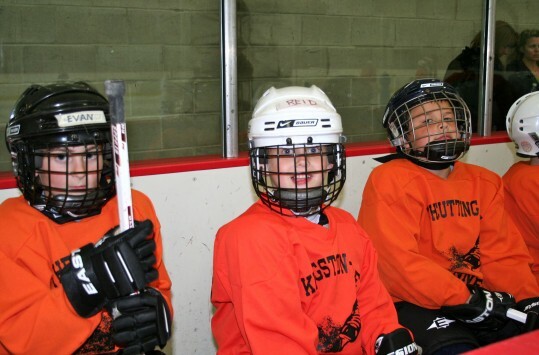 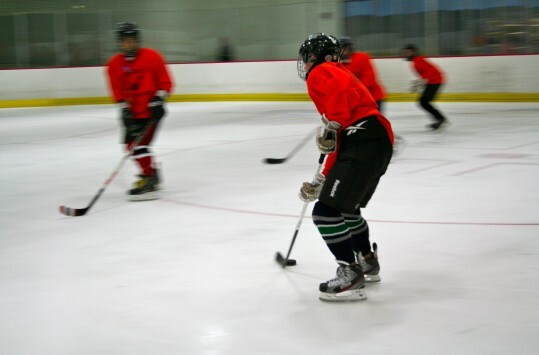 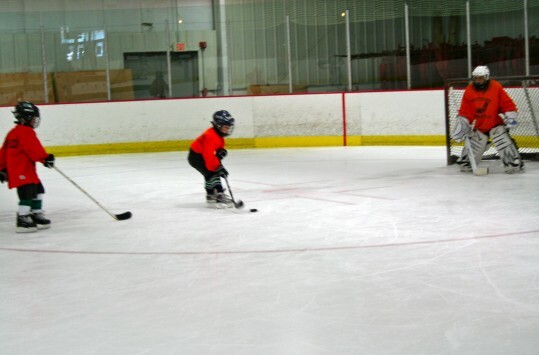 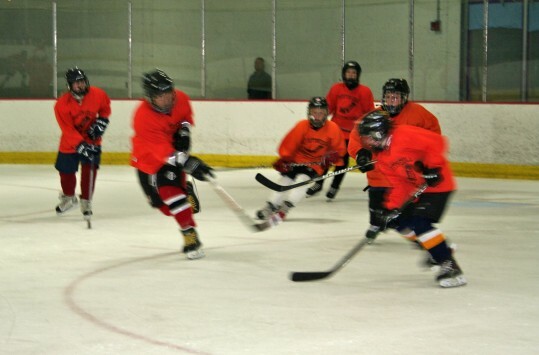 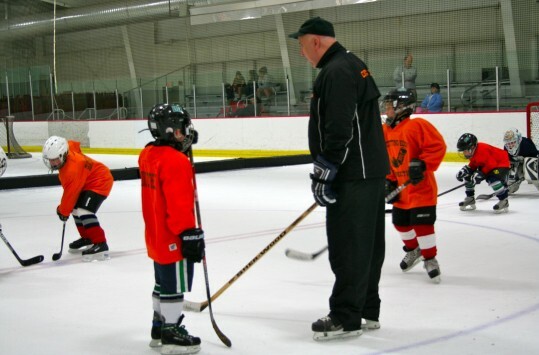 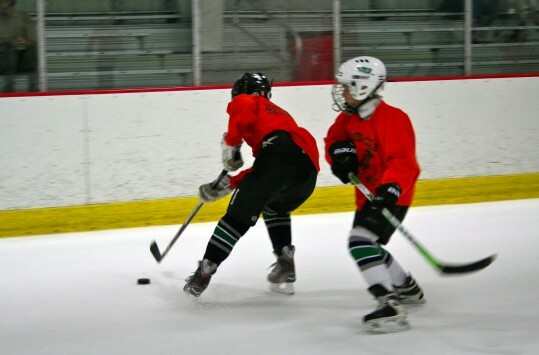 The Cutting Edge creates exceptional hockey skills through individualized attention and personalized instruction. 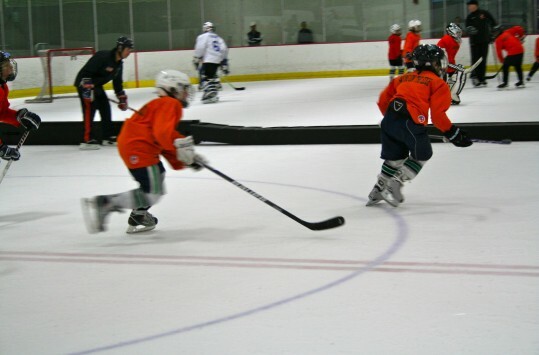 Basic & Advanced Skating Techniques, Stickhandling, Shooting, and more... for both children and adults! 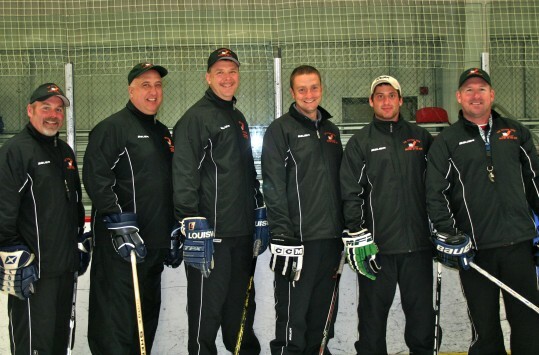 Two former NHL Whaler Players have joined The Cutting Edge Team!! 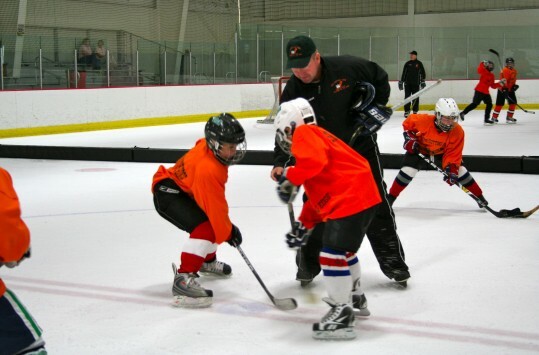 The Cutting Edge continues to offer experienced professional instruction to improve your player's skills. 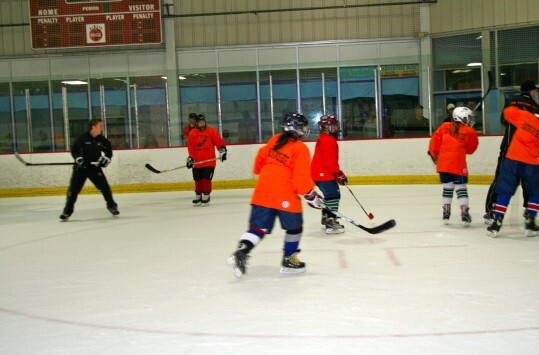 We run hundreds of individual, small group, and clinic sessions per month. 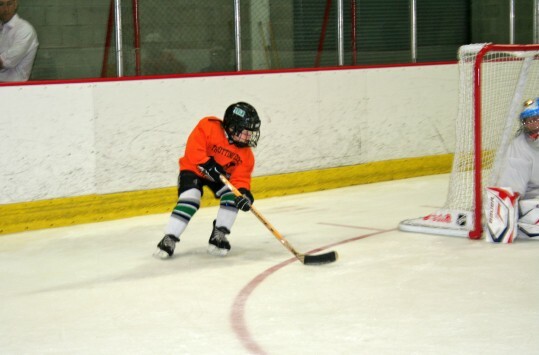 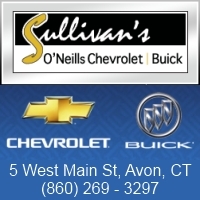 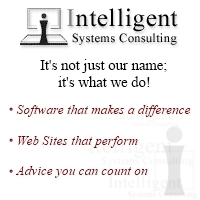 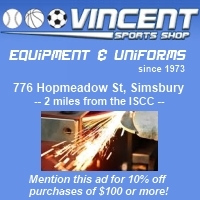 "Our son has shown drastic improvement since working with the Cutting Edge. 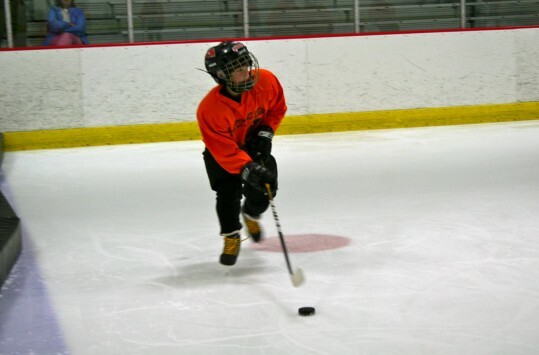 He has more confidence and is having more fun, too!"